Three external antennas help to extend wireless coverage by up to 10,000 sq. ft. and eliminate Wi-Fi dead zones. 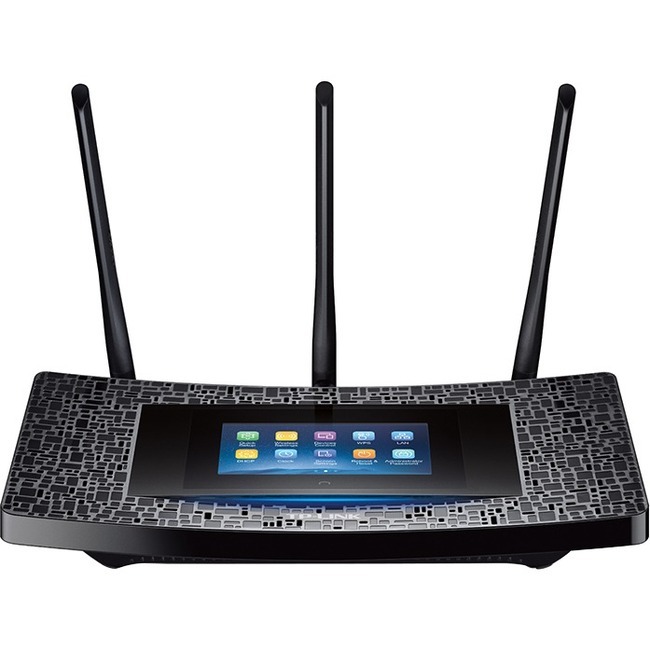 The dual core processor ensures excellent performance for your Wi-Fi range extender. Beamforming technology allows the range extender to locate wireless devices and concentrate its wireless signal strength towards them to form stronger, more reliable connections.